DANIEL DUMALA serves as Vice President of Multifamily Asset Management in Fifteen Group's Miami office. 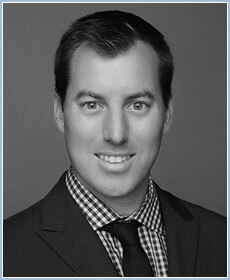 In this capacity, Daniel oversees the management and operations of the firm's multifamily investments. Prior to joining Fifteen Group, Daniel was an asset manager at WRH Realty Services, Inc., a full-service commercial real estate investment and management company, where he managed a $300MM portfolio of multi-family, office and parking garage assets throughout the southeast United States and managed all acquisition and disposition activities for the company. Daniel began his career with Senior Management Advisors and later worked with Oak Grove Capital as an underwriting analyst. Daniel graduated from the University of West Florida with a B.S. in Comprehensive Marketing and Management and holds a M.S. in International Real Estate from Florida International University in Miami.